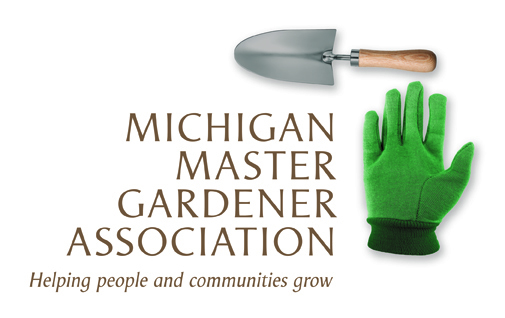 Smart Gardening with Vegetables 101 Webinar — Michigan Master Gardener Association, Inc. Contact: Rebecca Krans, 906-875-0606, kransr@msu.edu. The Smart Vegetable Gardening 101 Webinar series is an online class for introductory and beginning vegetable gardeners. Six one-hour online classes will take place on Tuesdays beginning Jan. 22 and going through Feb. 26. All aspects of vegetable gardening will be covered: getting started, planning and preparing, plant selection, types of gardening, garden maintenance, soil preparation, starting with and maintaining healthy plants, and various gardening activities. All resources will be available to download onto your own computer. You may also purchase an optional CD for an additional $37. The CD will contain all of the class materials except the live sessions. A recording of the webinar will be made available to registered participants who are unable to attend the live sessions. Registrants will receive a ‘Zoom session link’ via email the Monday before the first class. Fee: $30 if registered by Jan. 12, $40 registration fee if registered after Jan. 12 and through Jan. 17. There is also a group rate for organizations who would like to host this webinar series for a group. Group rate is $80 through Jan. 12 and $85 after Jan. 12 and through Jan. 17. Group coordinators are required to complete additional group information, gather survey responses from group members, and email this information to course instructors. A cancellation fee of $30 will be applied if you cancel after Jan. 17. Checks must be received by Jan. 17.